Historic Hillsborough boasts Southern charm, 18th and 19th-century architecture, and a vibrant literary and artistic scene. It is also home to fantastic restaurants with a true farm-to-table vibe. 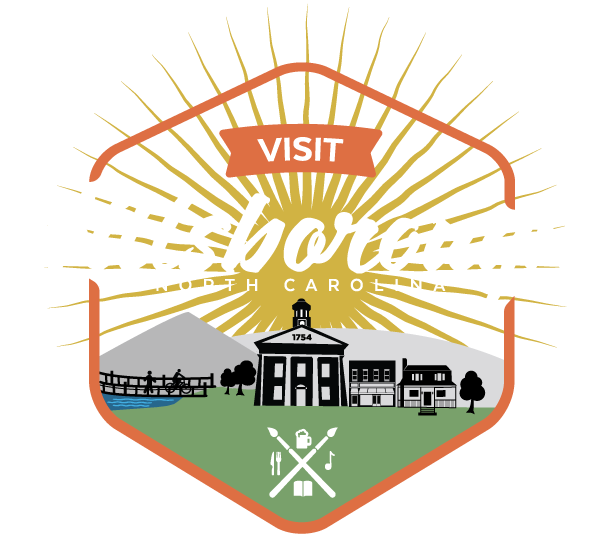 Talk with chefs, owners, and farmers while exploring Hillsborough’s history and architecture. Enjoy the warmth and friendliness of the town and, of course, plenty of food, including handmade chocolates, market pastries, organic wine, and a stop at one of the most esteemed restaurants in the Southeast! Tours are scheduled at 10am on the last Saturday of every month and can be added on additional Saturdays, and on weekdays, by request. For more info and to register in advance go to www.tastecarolina.com.